The EOD—explosive ordnance disposal—community is tight-knit, and when one of their own is hurt, an alarm goes out. When Brian Castner, an Iraq War vet, learns that his friend and EOD brother Matt has been killed by an IED in Afghanistan, he goes to console Matt's widow, but he also begins a personal investigation. Is the bomb maker who killed Matt the same man American forces have been hunting since Iraq, known as the Engineer? 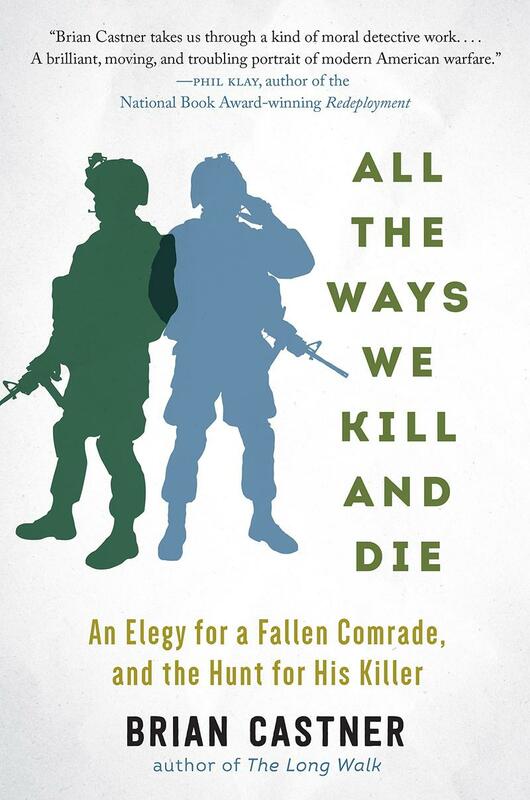 In this All the Ways We Kill and Die: An Elegy for a Fallen Comrade, and the Hunt for His Killer, Castner takes us inside the manhunt for this elusive figure, meeting maimed survivors, interviewing the forensics teams who gather post-blast evidence, the wonks who collect intelligence, the drone pilots and contractors tasked to kill. His investigation reveals how warfare has changed since Iraq, becoming individualized even as it has become hi-tech, with our drones, bomb disposal robots, and CSI-like techniques. The new opera The Long Walk is based on Brian Castner’s critically acclaimed book of the same name. The opera is a deeply personal exploration of a soldier’s return from Iraq where he served as an officer in an Explosive Ordnance Disposal unit and his battle with what he calls “the Crazy” as he tries to reintegrate into his family life upon returning from the war. 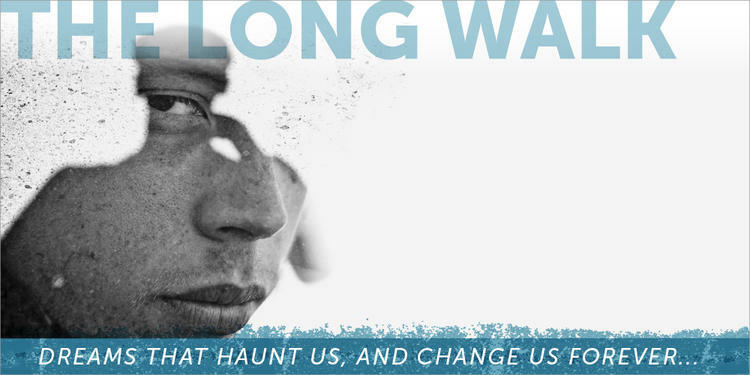 Opera Saratoga at the Spa Little Theatre is presenting the world premiere of The Long Walk in partnership with American Lyric Theater. Internationally renowned theater and opera director David Schweizer makes his Opera Saratoga debut. Grammy Award winning baritone Daniel Belcher returns to Opera Saratoga to create the role of Brian, alongside mezzo-soprano Heather Johnson, who makes her company debut as his wife Jessie. The two performers join us for this interview. Lynsey Addario was just finding her way as a young photographer when September 11 changed the world. One of the few photojournalists with experience in Afghanistan, she got the call to return and cover the American invasion. 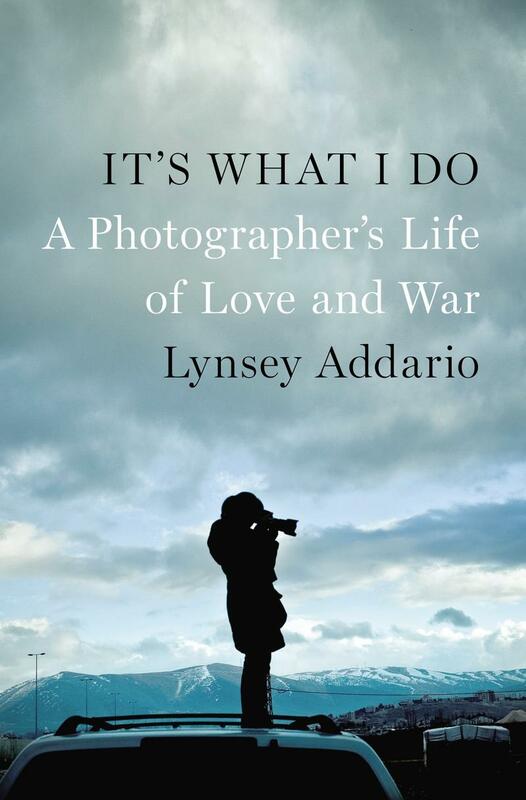 She writes about her experiences in her memoir, It's What I Do: A Photographer's Life of Love and War. 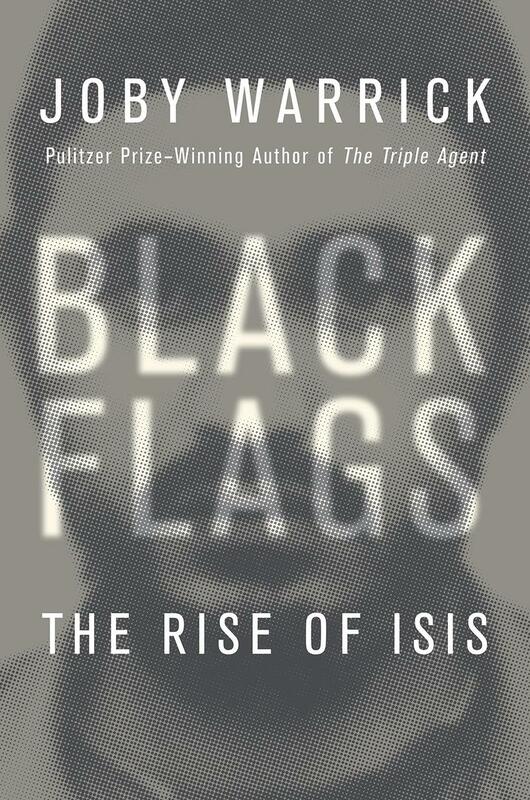 Pulitzer Prize winning Washington Post reporter Joby Warrick and author of The Triple Agent has a new book, Black Flags: The Rise of Isis. Which is a dramatic account explaining how the strain of militant Islam behind the Islamic State first arose in a remote a Jordanian prison and spread with the unwitting aid of two American Presidents. 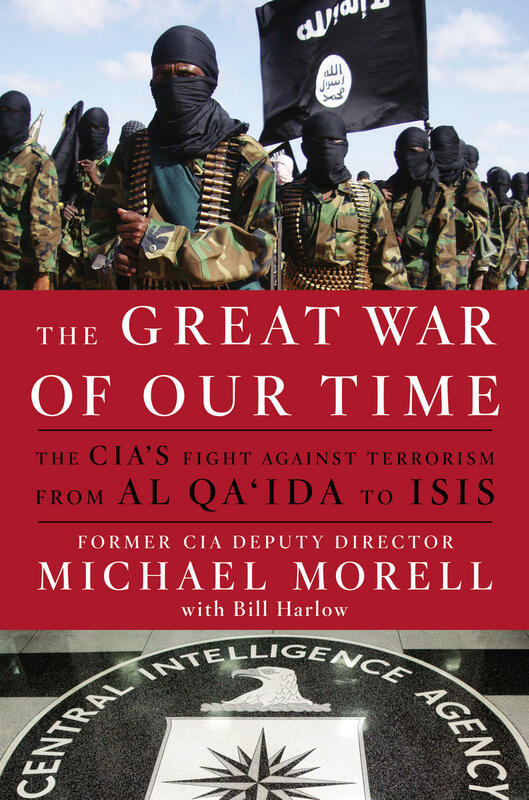 In The Great War of Our Time: The CIA's Fight Against Terrorism--From al Qa'ida to ISIS, recently retired Deputy Director of the Central Intelligence Agency Michael Morrell uses his talents to offer an unblinking and insightful assessment of CIA's counterterrorism successes and failures of the past twenty years.